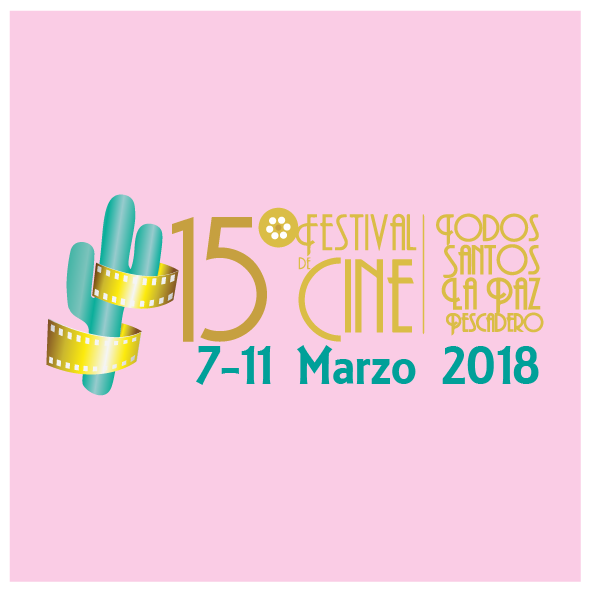 The purpose is to offer a selection of the best and most recent in fiction films, shorts and documentaries from Mexico and Latin America. Through this festival, we seek to gain a new audience interested in the world of cinema. Todos Santos and La Paz, Baja California Sur. This entry was posted in Art and Culture, Los Cabos and tagged Best, Cinema, festival, Films, Mexico on January 18, 2018 by Luis Lagunas.